Mrs. 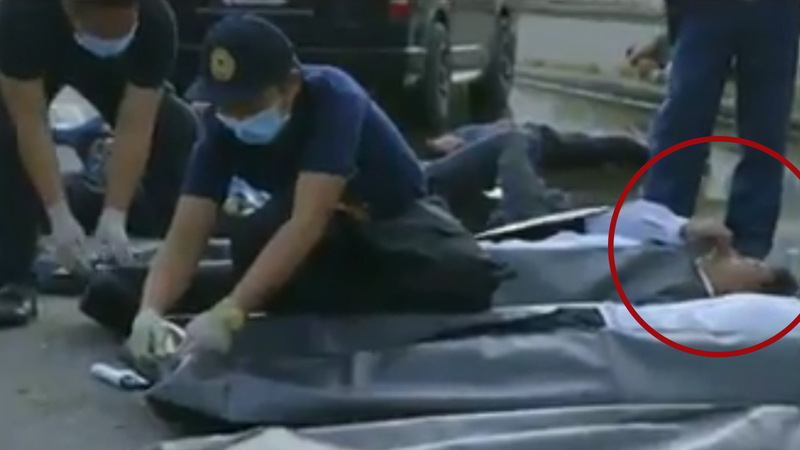 Incredible and Toni Gonzaga are looking more and more like the same person. Fans have pointed out that the actress-TV host's uncanny resemblance to the animated female lead of the Incredibles film series before. Little did they know that the parallels between the two go beyond their curvy and cartoonish appearance. 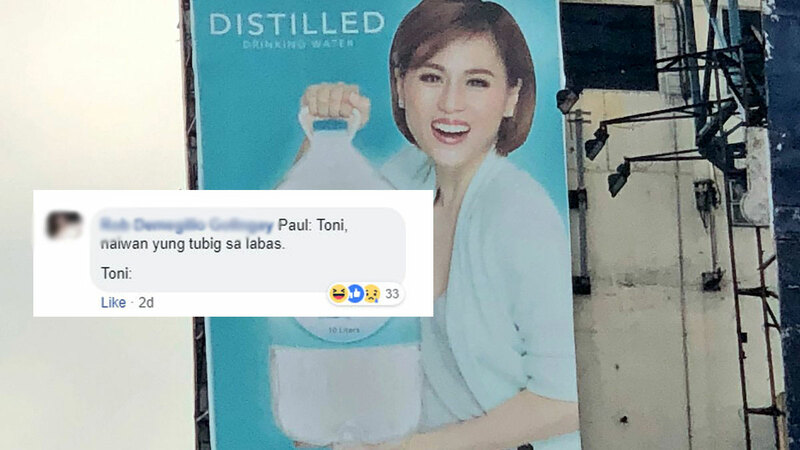 Someone posted a photo on Twitter with an interesting billboard that features Toni promoting a certain brand of drinking water. But upon closer inspection, the advertisement actually shows that she is lifting a 10-liter container rather effortlessly, just like a superhero. Elastigirl's superpower is flexibility, and while Toni is quite versatile herself, what netizens found more incredible (pun intended) is the latter's superhuman strength—at least in the ad. It didn't take long for social media to poke fun at the hilariously inaccurate promotional material. 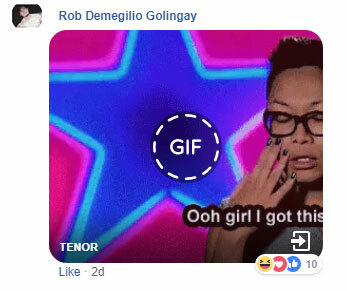 Gabby Concepcion = Mr. Incredible? In anime parlance, best girl?